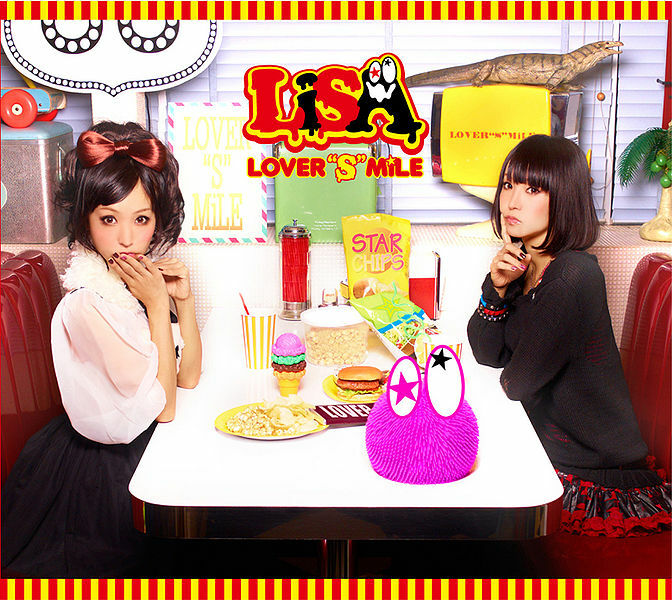 First full studio album by LiSA, LOVER"S"MiLE. 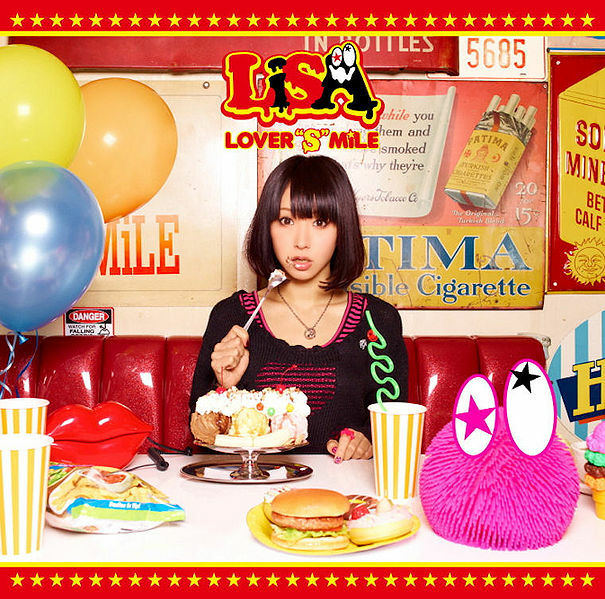 This album contains her hits song from previous single, Oath Sign ( also an acoustic version of this song). All other song are brand new. The album reached #7 on Oricon charts, and charted for 6 weeks, selling 21,131 copies. This album released in three format. Regular edition with CD, Limited edition with CD and DVD, and Limited edition with CD and Blue-ray. DVD and Blue-ray limited edition tracklist are the same, contains two music video (Believe in Myself and Mousou Controller) and .and several live performances. All the songs shown on the Blue-ray and DVD were originally found in her debut mini-album Letters to U.